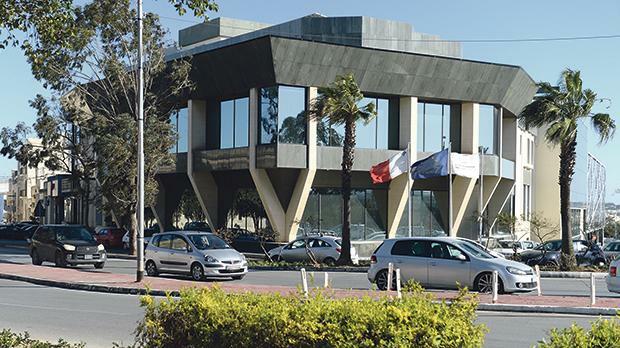 A preliminary inquiry into the MFSA’s supervision of Pilatus Bank is still ongoing, a spokesman for the European Banking Authority (EBA) told the Times of Malta. The EBA confirmed in February that it had opened the inquiry to assess if the MFSA had fulfilled its supervisory obligations in view of the apparent lack of action against Pilatus Bank and Nexia BT. It is also assessing if the MFSA is fully equipped and free from conflicts of interest to fulfil its supervisory duties. Since then, the MFSA took action to remove Pilatus chairman and owner Seyed Ali Sadr Hasheminejad from the bank following his arrest in the US on sanction-busting and money-laundering charges. It placed the bank under the stewardship of Lawrence Connell, a former US regulator. The MFSA has since then also recommended that the European Central Bank withdraw the Pilatus Bank licence. All of Pilatus Bank’s client and transaction data was lifted for analysis by the MFSA and the Financial Intelligence Analysis Unit (FIAU) earlier this year to get to the bottom of accusations that the bank was facilitating money laundering. The bank has vehemently denied all accusations of wrongdoing. A leaked FIAU report raised suspicions that Nexia BT managing partner Brian Tonna had passed on €100,000 in passport sale kickbacks to the Prime Minister’s top aide, Keith Schembri, through a Pilatus Bank account. The report was passed to the police for a money-laundering investigation and later sparked a magisterial inquiry after former Opposition leader Simon Busuttil took the report to the courts. In a critical assessment, the EBA in July faulted the FIAU’s own supervision of Pilatus Bank after it failed to sanction the bank following a 2016 inspection, which raised concerns about its operations. The EBA found that the FIAU had breached EU anti-money-laundering laws and issued recommendations to remedy the shortcomings found. The FIAU has in turn accused the EBA of drawing wide-ranging conclusions based on a single case.